When a brutal death in Pioneer Falls is blamed on local wolves, newbie shifter Lily Turner can’t believe it – even her family’s rivals couldn’t be that cruel. That pack might be uncouth and aggressive, but they’re not murderers. But the residents of the tiny logging town fear another wolf attack, and even the Turners’ sworn Protector turns against them. Lily’s convinced if she could just expose the real killer, she might be able to prevent more bloodshed. That is, if her deputy sheriff father, himself a shifter, doesn’t shut down her unofficial investigation. Handsome wolf Morgan McAllister is there to support Lily, but his pack is clamouring for his return to London. Lily would give anything to keep him in town. She’s falling for him hard, even though she knows his stay in Pioneer Falls can’t last forever. As hunters prepare for an ambush during the annual Harvest Festival, Lily’s quest becomes a matter of life and death. The full moon is rising and without her most loyal allies, Lily must bring the killer to light or innocent wolves will die. 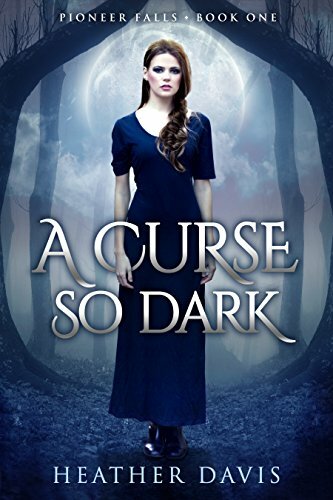 This post is part of the official blog tour for Heather Davis’s A Curse So Dark. Below you’ll find the author’s links, information about her books, as well as her guest blog. When her deputy sheriff father goes missing, Lily Turner learns the quaint logging town of Pioneer Falls harbours terrible secrets – an unspeakable past connected to her family and a blood curse her father has hidden from his three daughters. When Morgan McAllister arrives in town, Lily can’t deny their mutual attraction. But falling for Morgan may derail Lily’s efforts to find her father and to save her younger sisters from the family fate. 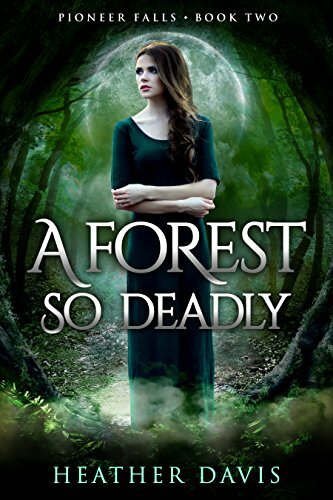 Searching for answers deep in the shadowy forests that surround the town, Lily will risk everything to uncover the truth. As hunters are exposed and rivals for the territory circle the Turner sisters, no one in Pioneer Falls is safe – especially with the full moon rising.